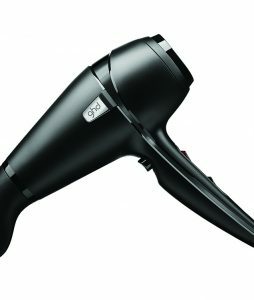 Up your styling options with your ghd air® hairdryer with the new ghd air® diffuser. 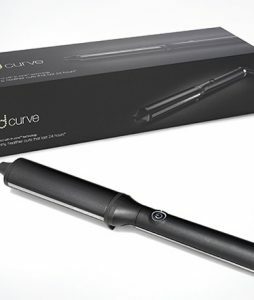 This clever addition to your styling kit will give you perfectly formed curls and waves as you blow-dry – a quick and easy way to swap your style. 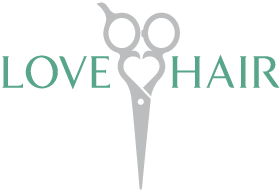 Contoured hard fingers lift and separate your hair as you dry to create soft volume as well as giving a frizz-free finish to naturally curly hair or creating loose, natural-looking waves in finer, straighter hair types. 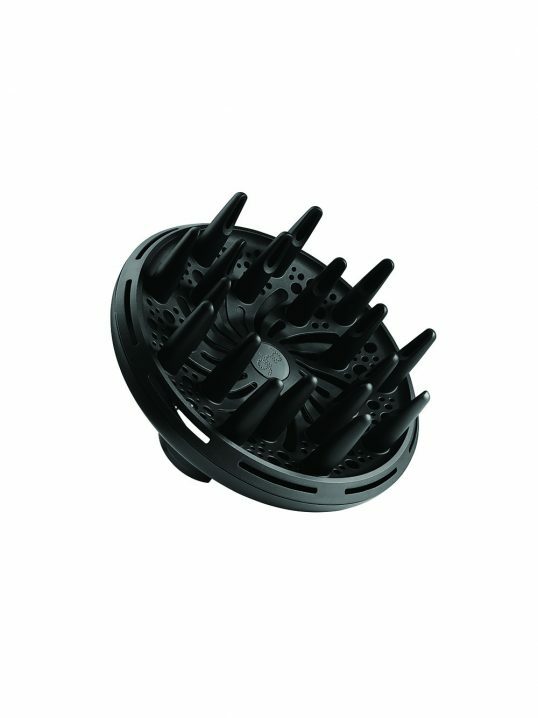 The ghd air® diffuser has been developed in collaboration with top stylists to ensure you achieve a salon-style finish every time you blow-dry. 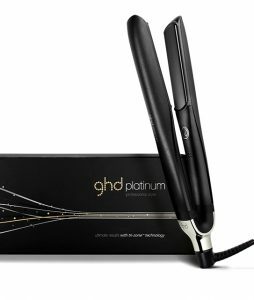 Designed for use with the ghd air® hairdryer only.